Imagine The Northern Lights, meets Chronicles of Narnia, meets The Snow Queen and there you have Sky Song by Abi Elphinstone. When Eska is freed from a cursed music box she quickly joins Flint, a brilliant inventor who has never given up the belief of magic, and his sister Blue as they travel around Erkenwald seeking out the people who can end the Ice Queen’s reign. 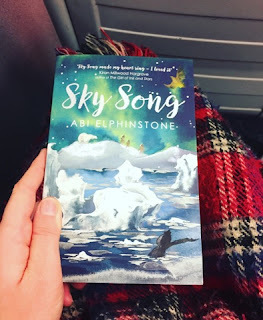 Sky Song is a charming 9-12 fiction book that was the Waterstones Children’s Book of the Month in January and being a children’s bookseller I just had to give it a whirl. I am so glad I did! This book has everything you want from a fantasy novel; adventure, friendship, magic and most of all hope. Abi's fluent writing lets you envision the snows Driftlands, frozen Groaning Splinters and eerie Nevercliffs as if you are stood in front of them. 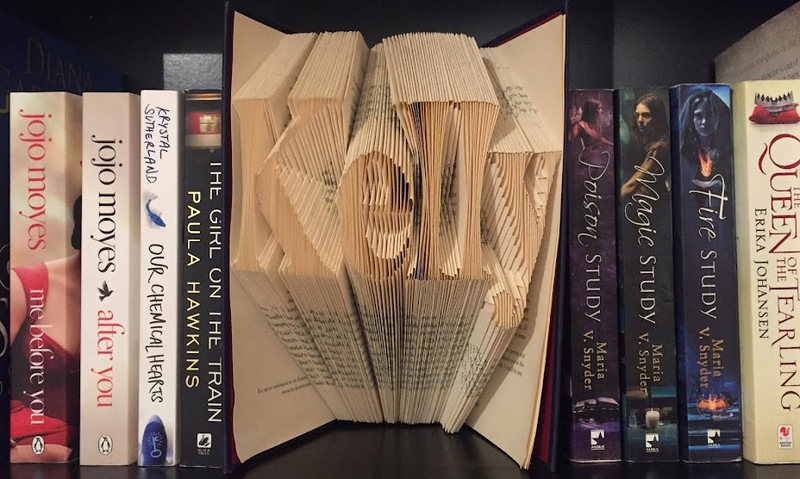 It truly is a mesmerizing read. The thing I loved most was the level of research that is evident throughout. Anyone who has followed Abi on social media will know that when she isn’t writing she is off exploring and that really shines through in her writing. In a world dominated by technology, Abi’s books encourage and tease the imagination. They are an escape and, as much as I loved it as an adult, I can only imagine how it feels reading this as a child.